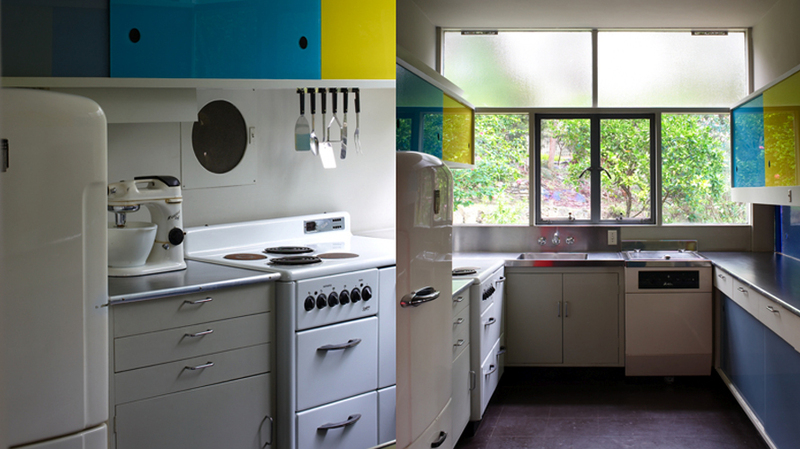 Immerse yourself in this 1950s modernist house designed by renowned architect Harry Seidler. 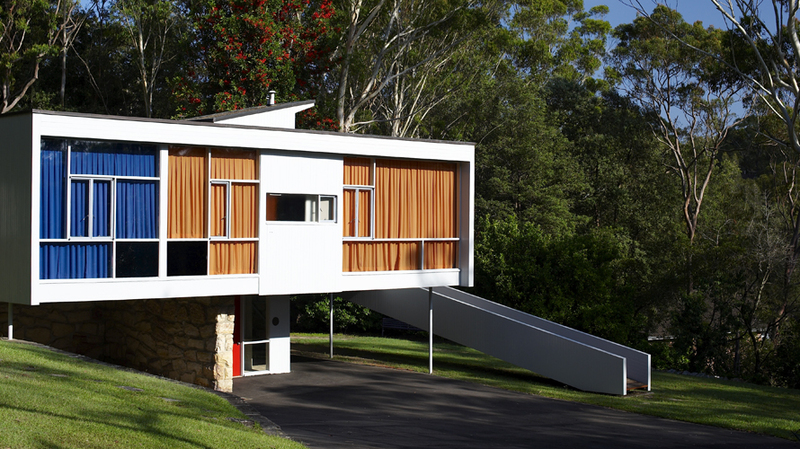 Nestled in natural bushland, it is known for its use of open planning, bold colours and modern technology, and promoted the modernist movement in Australia. 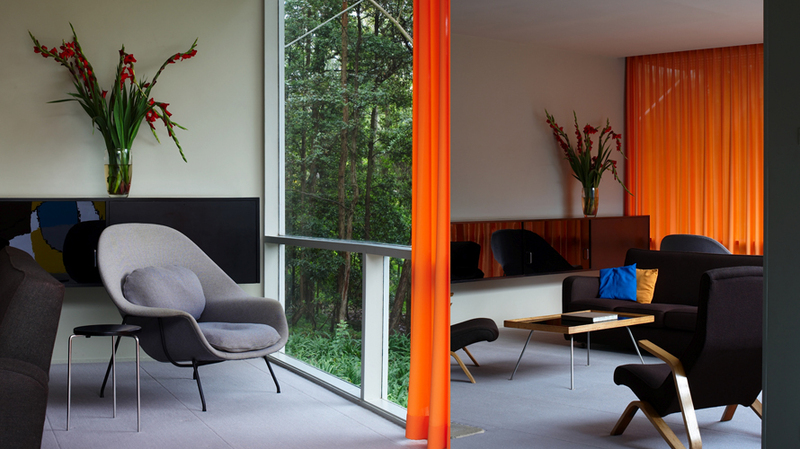 The house’s original furniture forms one of Australia’s most important postwar design collections. Take a tour of the interior and enjoy the panoramic views from its sunny deck.